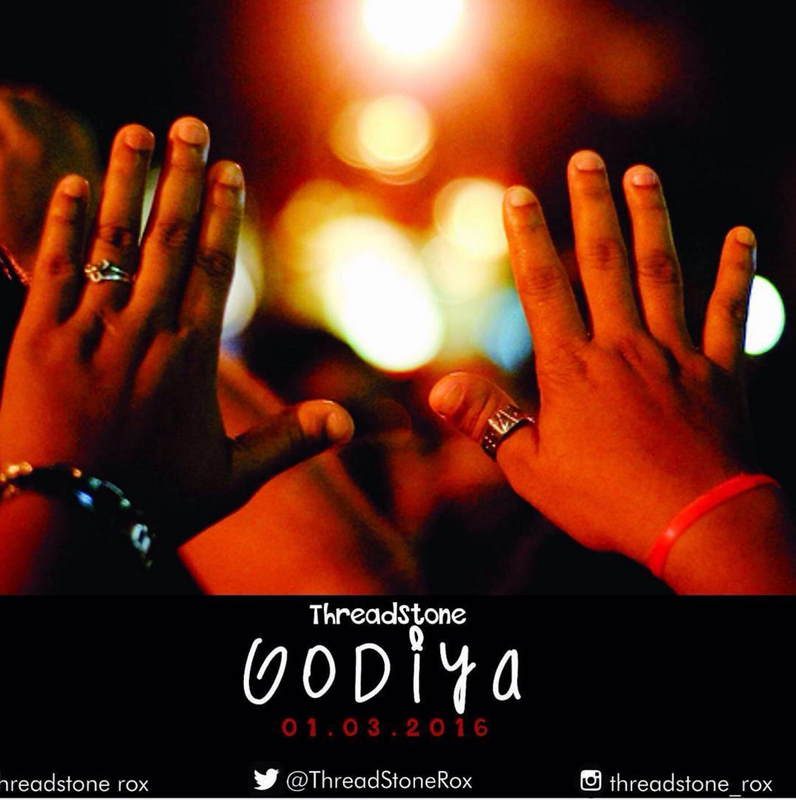 Godiya is the latest track from Christian rock group Threadstone. It is from the upcoming album ‘ "now & beyond" which is expected to drop in the first quarter of 2016. "Godiya" means gratitude in Hausa language. The rock group which started from Jos in 2007, had decided to take a break from the limelight to face their personal lives as well as broaden their potential beyond mainstream success. This was after the release of ‘Miracle for a Lost City’.